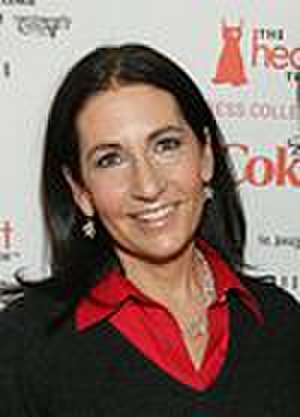 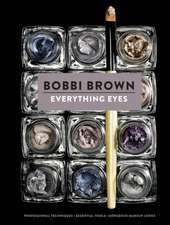 Bobbi Brown (born April 14, 1957) is an American professional makeup artist and the founder and ex-CCO of Bobbi Brown Cosmetics. 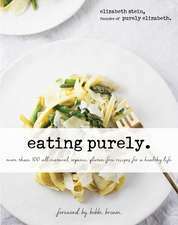 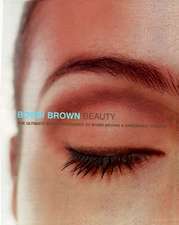 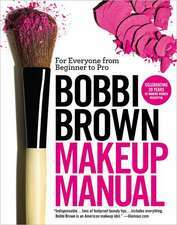 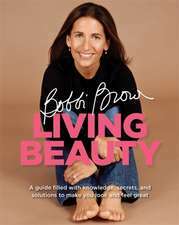 Brown has written eight books about makeup and beauty. 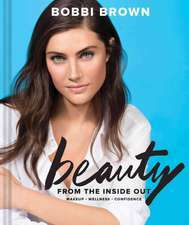 She is the Contributing Beauty & Lifestyle Editor of Health magazine and Beauty & Lifestyle editor of the Elvis Duran and the Morning Show radio broadcast. 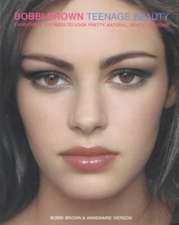 De (autor) Elizabeth Stein et al. 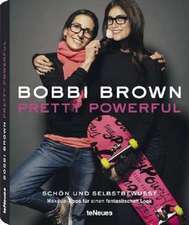 De (autor) Bobbi Brown et al.